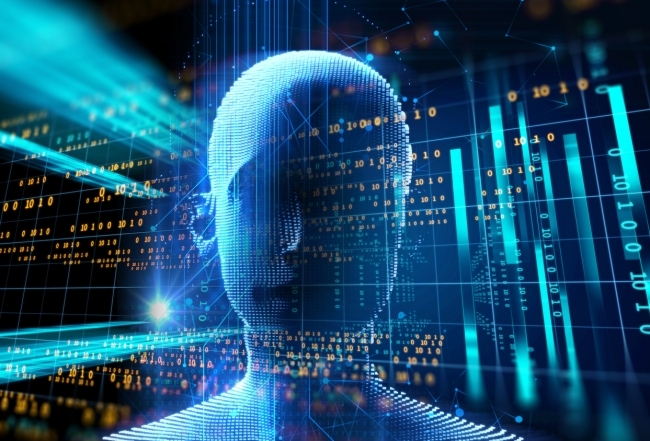 Cranfield University has announced plans for a world-leading Professorship in Autonomous Systems and Artificial Intelligence at the University, sponsored by BAE Systems, a technology leader in this field. The Professorship will be a research leadership role at the University, bringing together research in UAV’s, Space and artificial intelligence (AI) adding to Cranfield’s leading reputation in the fields of autonomous systems and AI. Advances in machine learning, high-performance computing, data science, multimodal sensing, and control are merging together to create enormous opportunities for intelligent, autonomous, or semi-autonomous systems. Such artificial intelligence systems are starting to achieve cognitive abilities such as language, attention, and creativity, promising to improve the safety and efficiency of systems for space technology and increasingly autonomous systems in aerospace and aviation. Academics at Cranfield have played substantial roles within a number of autonomy-related programmes and initiatives over recent years. These include: the UK MOD Grand Challenges, Autonomous Systems Technology Related Airborne Evaluation & Assessment (ASTRAEA), the Systems Engineering for Autonomous Systems Defence Technology Centre (SEAS DTC), Autonomous Systems Underpinning Research (ASUR) and the recent, European Defence Agency-funded EuroSWARM programme. The university is currently working on major research programmes such as: the national UAVs Traffic Management (UTM) system, Incremental Nonlinear flight Control supplemented with Envelope ProtecTION techniques (INCEPTION) and the EPSRC-funded programme, Complex Autonomous aircraft Systems Configuration, Analysis and Design Exploratory (CASCADE). Cranfield University is one of only five UK universities to have a strategic partnership with BAE Systems and has attracted substantial government and industrial investment, in the last three years, in the areas of autonomy and artificial intelligence. The University is home to facilities such as the Aerospace Integration Research Centre (AIRC), the Intelligent Mobility Engineering Centre (IMEC) and the Multi-User Environment for Autonomous Vehicle Innovation (MUEAVI) have been constructed, with the new £65 million Digital Aviation Research and Technology Centre (DARTeC) under development.